Do you own a quiet, sensible, obedient horse that is stabled in the Pendle / Barrowford area? Do you hold or would be willing to train for and pass the BHS Riding and Road Safety Certificate? Volunteers will be expected to use their own equipment which will be checked for safety and suitability. Winter and summer hi viz jackets, mesh hi viz horse sheet and leg bands will be supplied by Lancashire Constabulary. Volunteers can ride alone or in company. Volunteers will not be deployed to incidents, and will have the final decision about where and how long duties will be carried out whilst exercising your horse in the local community. Volunteers will make contact with the communications team at the beginning and end of a duty giving details of the route and expected finish time. Improve confidence amongst the rural community and countryside leisure users, and reduce the opportunity for crime by increasing crime prevention awareness. To be a visible presence in rural spaces, farmland and rural road networks. To supply the police with regular information and updates. To engage with members of the rural community and countryside leisure users. Be able to ride safely on the highway, open land, bridleways etc. and control the horse at halt sufficiently to use a notebook whilst mounted. Have excellent communication skills, and a desire to help your community. 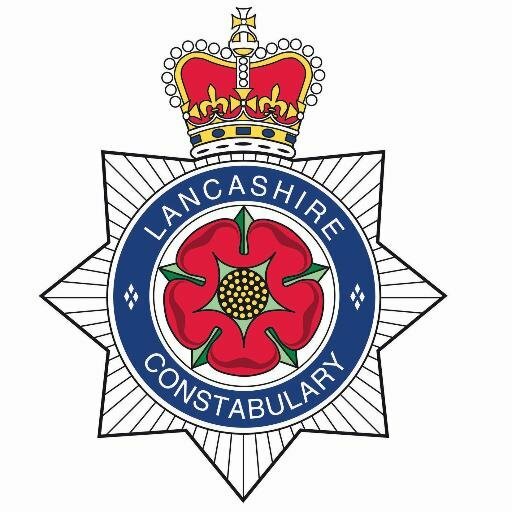 BHS Riding and Road Safety Certificate will be paid for by Lancashire Constabulary.